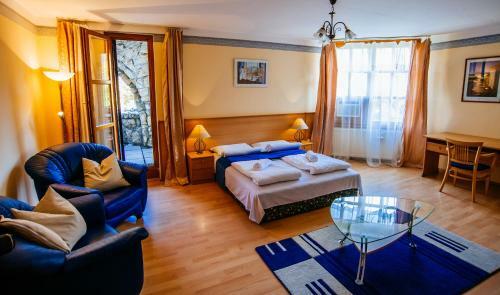 Situated an 18-minute walk from the Chain Bridge and 1 km from the Matthias Church & Fishermen's Bastion, E&G Residence offers apartments with free WiFi access and a garden with a terrace. welcome,e&G,residence,apartman,budapest. ... Batthyány street 49. Budapest. Hungary. 1015. Here you could easily reach us! Mobile Phone: +36 30 849 4673.
photos Hotel Details: Search and Book Hotel E&G RESIDENCE - HUNGARY, BUDAPEST - Hotelsclick.com.